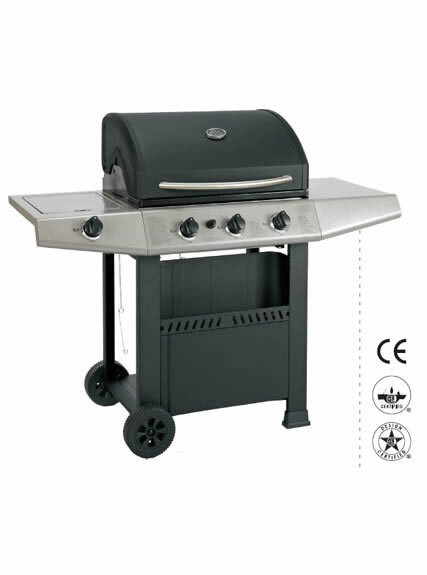 With years’ research and development in gas stove, we successfully produce the CE approval gas BBQ with four burners. 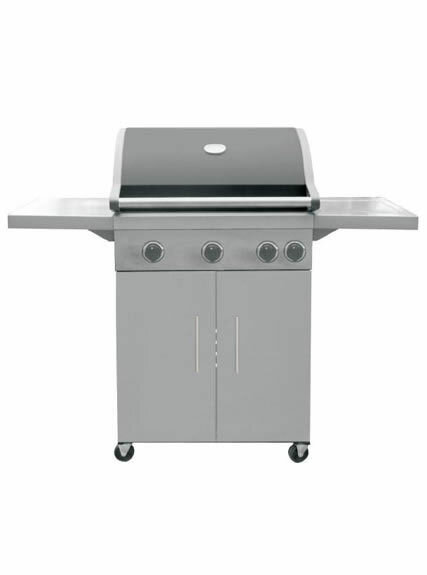 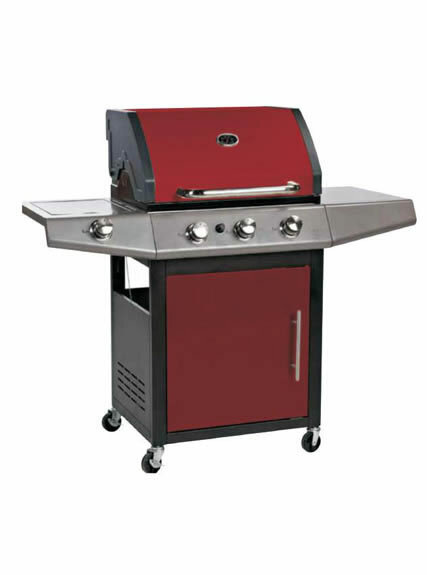 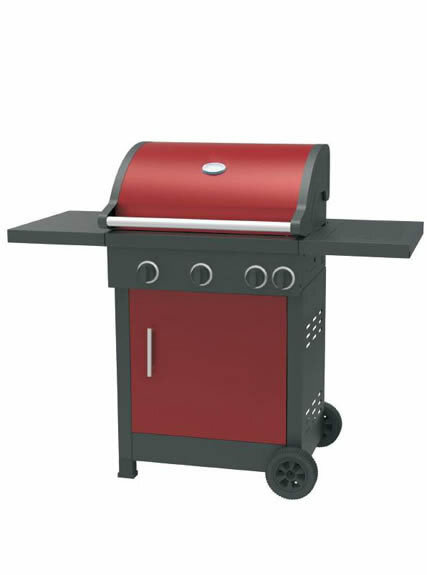 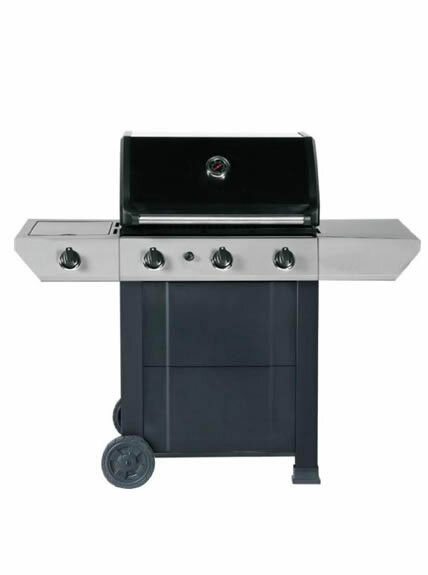 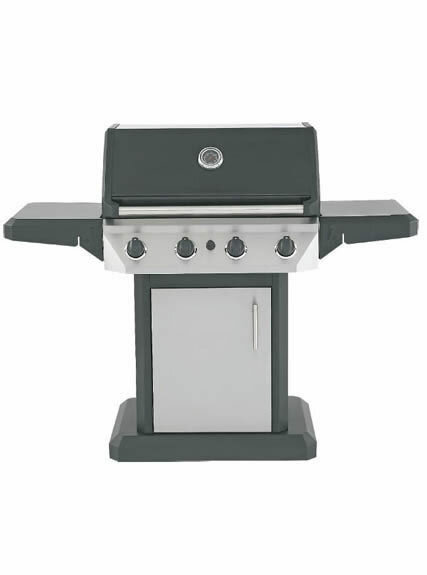 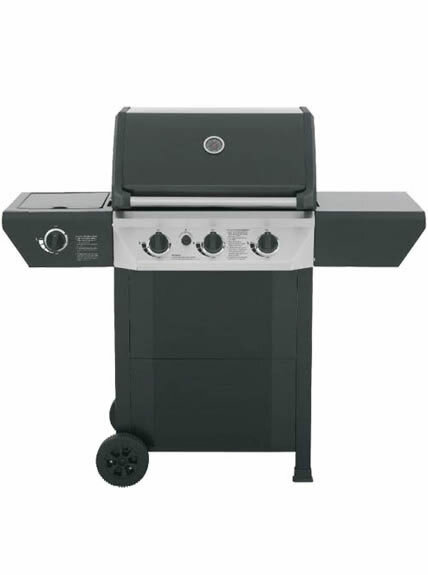 We are dedicated to be the leading supplier of gas grill. 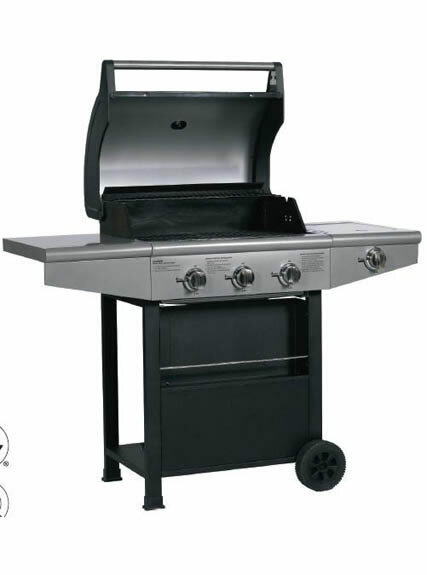 It is with CE, CSA and AGA certificates.